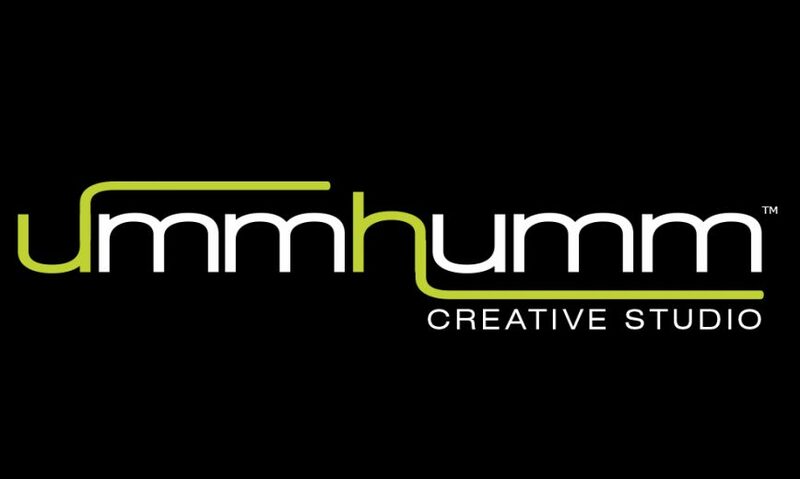 LANTANA, Fla. – June 14, 2016 – The marketing and advertising agency ummhumm | creative studio is pleased to announce the release of an updated vibrant website – ummhumm.com. CEO and Chief Creative Officer, Erin Lyn McGowan details how the improved online presence will showcase creative marketing solutions utilizing industry best practices for B2B, B2C and businesses of all sizes and industries. Being marketing and advertising experts for over 25 years, ummhumm | creative studio produces affordable, custom websites, animation and print collateral, specializing in Every Door Direct Mail (EDDM®) by employing sound graphic design theory and digital best practices. The simple act of nodding your head “yes” is the basis of which ummhumm is founded. Innovation requires making leaps of faith and creative solutions come to those who embrace possibilities. We’ve checked our egos at the door, rolled up our sleeves and are ready to provide you innovative options for your toughest hurdles and for all of your marketing needs. For any questions, suggestions, feedback or comments, please contact us today!